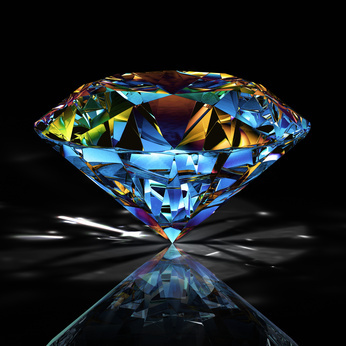 Welcome to Novel Gems ~ Killing Secrets 10-30-12! Entering the room, Greg wandered aimlessly, relaxed. He was in his element now. This was a game he’d mastered. “I need money for a project.” He stopped to peer into a boxy machine that looked like a microwave but probably cost several hundred thousand dollars. Money he would have put to better use. “Don’t touch that!” Simon rushed toward him but stopped abruptly three feet away. “I’ll say when it’s enough!” Rage rose like a tsunami inside him again. Huge. Uncontrolled. He picked up a metal tray and threw it at a nearby wall so hard it dug a chunk out of the plaster before it fell to the floor, scuttled partway under a piece of equipment, and lay still. The shock on Simon’s face was just what Greg needed to calm down. Get the money. Stick to the plan. He eyed the large bottle of alcohol on the counter with renewed interest. One of the first things he’d learned growing up was that intimidation went a long way when opponents were unevenly matched. Simon Forrester Vanhouten the Third had never faced anything more traumatic than arriving unfashionably late to one of his wife’s dinner parties. He had no idea what a man was capable of when it came to survival.